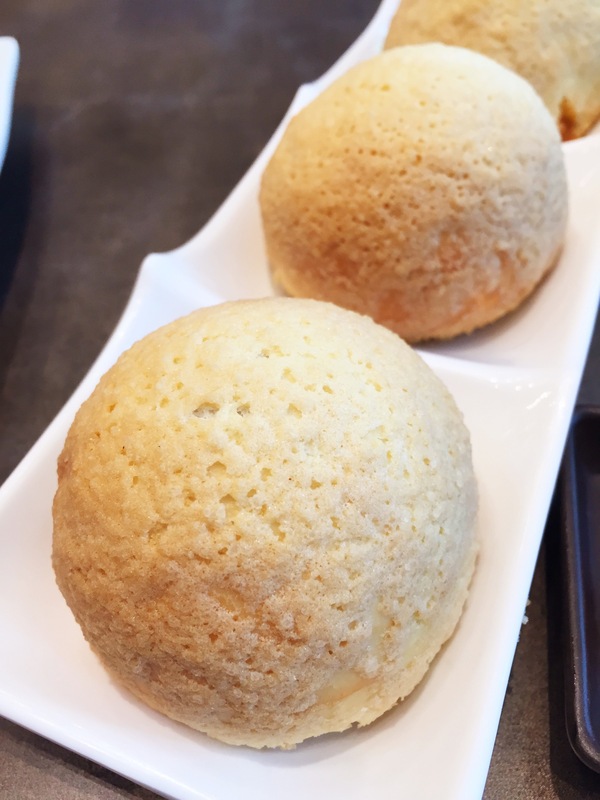 Tim Ho Wan – Michelin star dim sum? 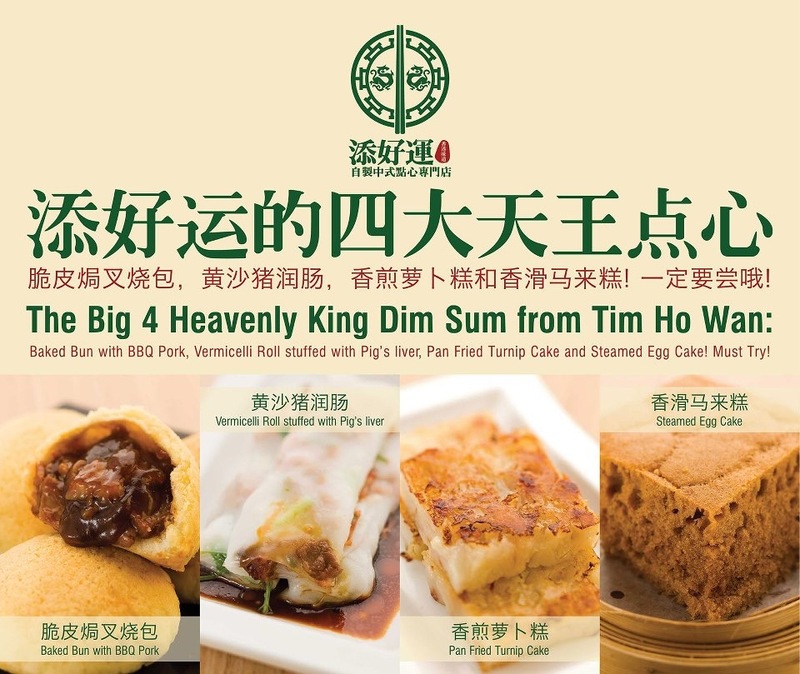 Tim Ho Wan is the much raved about 1 star Michelin dim sum chain from Hong Kong. There are a few branches in Singapore and their queues are never ending. When they had their first branch in Singapore (Plaza Singapura), a friend of mine queued for 2 – 3hrs just to get a seat. So with much hype and after some time, I decided to give it a try. 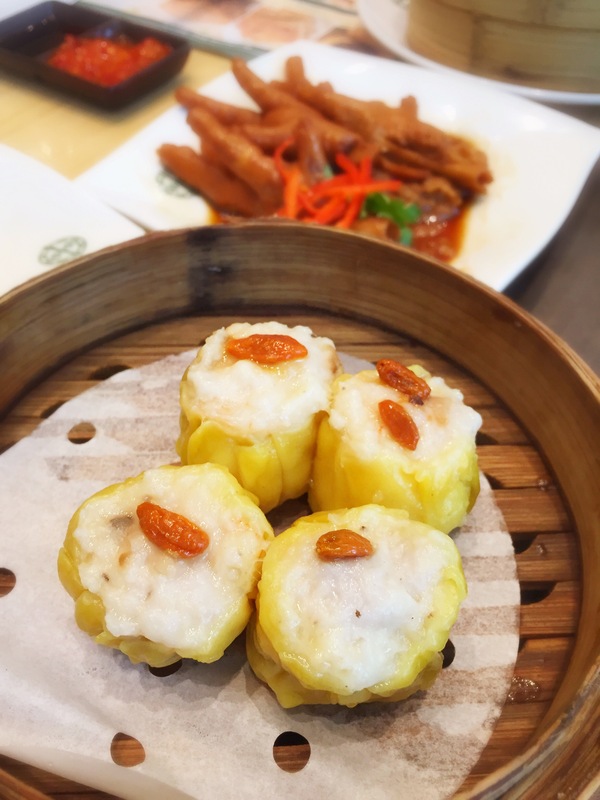 They have what’s called the big 4 heavenly king dim sums which were the baked bun with bbq pork, pan fried turnip cake, steamed egg cake which we ordered but were not so keen on the vermicelli roll stuffed with pig’s liver. 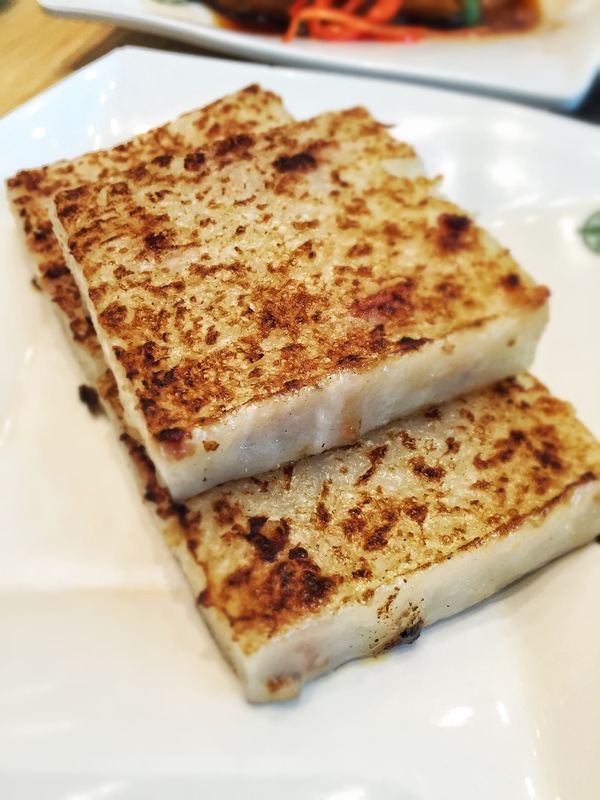 Out of the 3 heavenly kings, I liked the steamed egg cake best as it was really soft and fluffy, not too sweet and very fragrant. 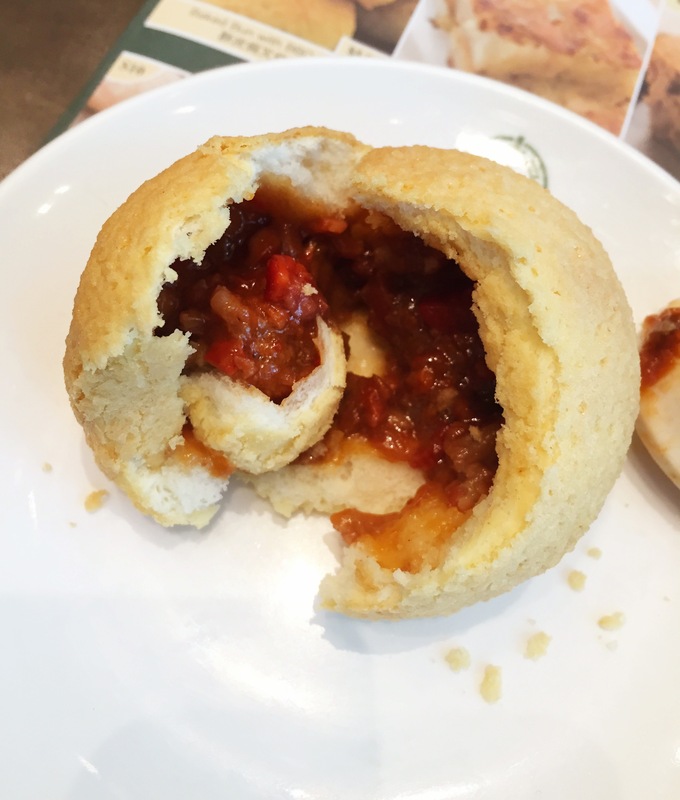 However, it was so good I did not manage a photo of it. The other 2 were average to me, nice but nothing to shout about. The other dish which I liked was the braised chicken feet with abalone sauce. The chicken feet was nice and chewy and the aroma of the braising sauce was good. 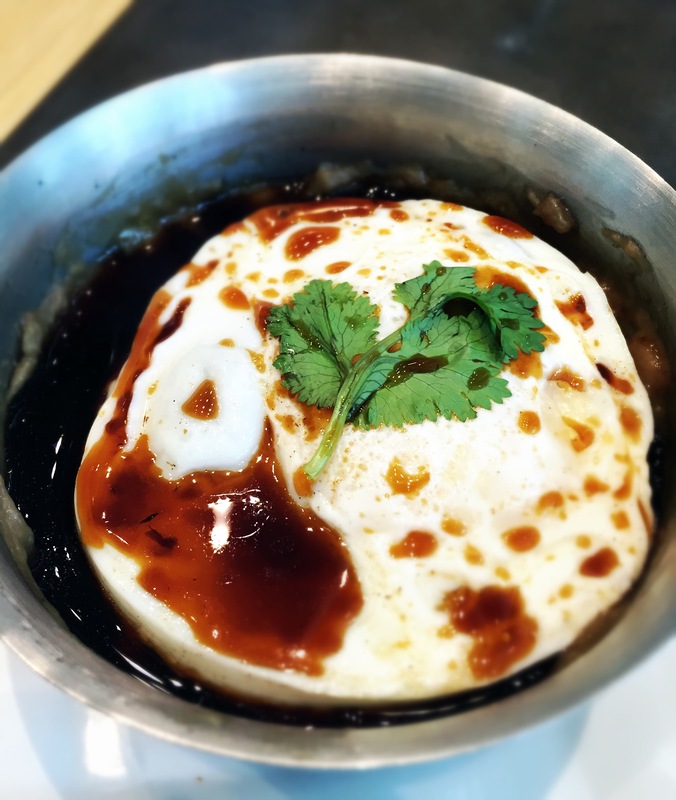 However, I thought the version at Taste Paradise was nicer as the sauce was thicker and had more punch . 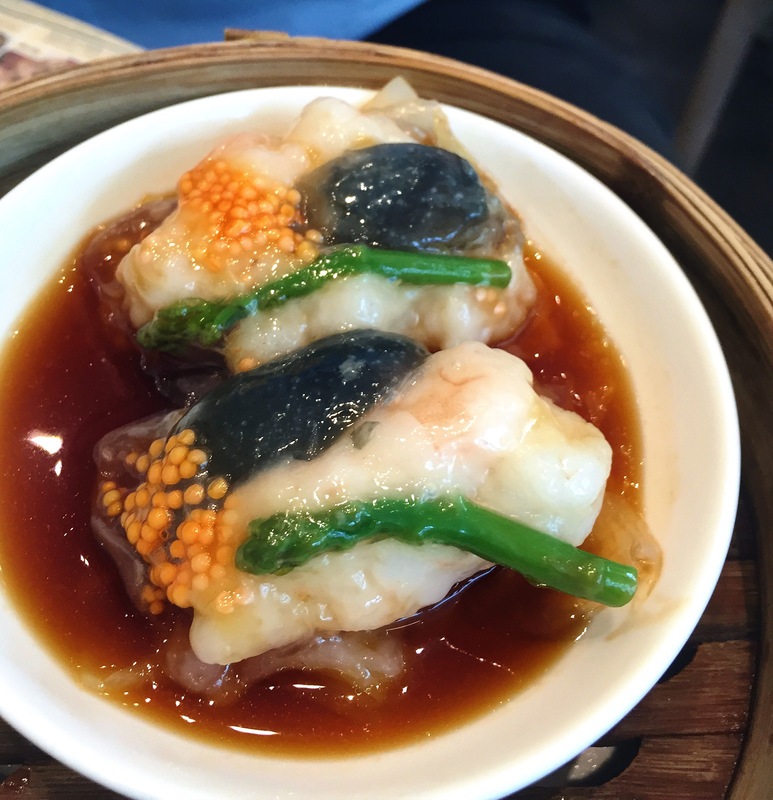 Other dishes we ordered were rice with beef and fried egg, har kow, Siew Mai and some prawn/ roe and mushroom dumpling. I thought the beef rice was a little lacklustre, but the rest were good. 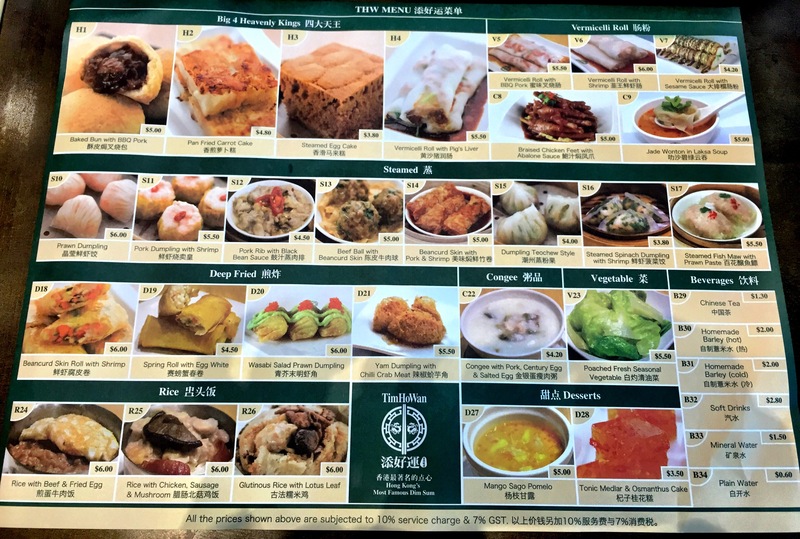 I would probably go back for the steamed egg cake but do not mind giving this restaurant a miss as there are better ones offering higher quality dim sums that cost the same or lesser. Hi Mitzee Mee, thanks for stopping by. 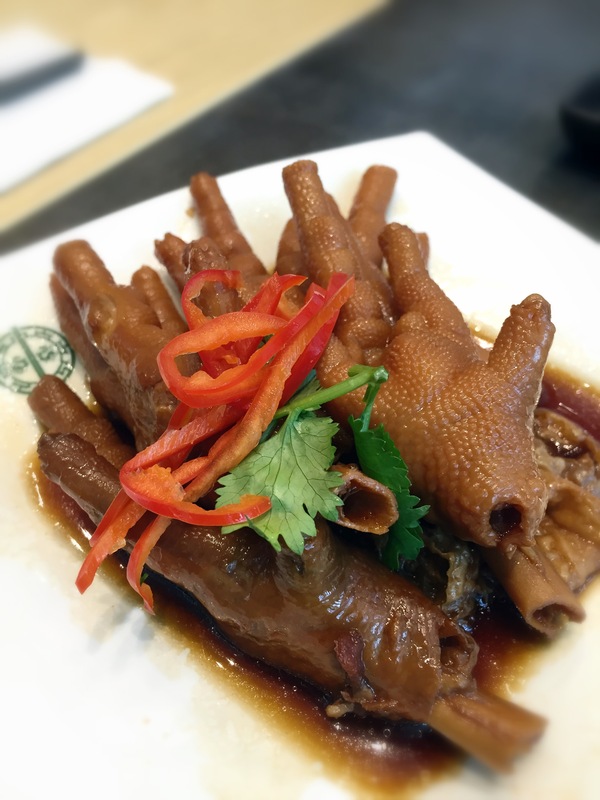 Both chicken and duck feet are delish. 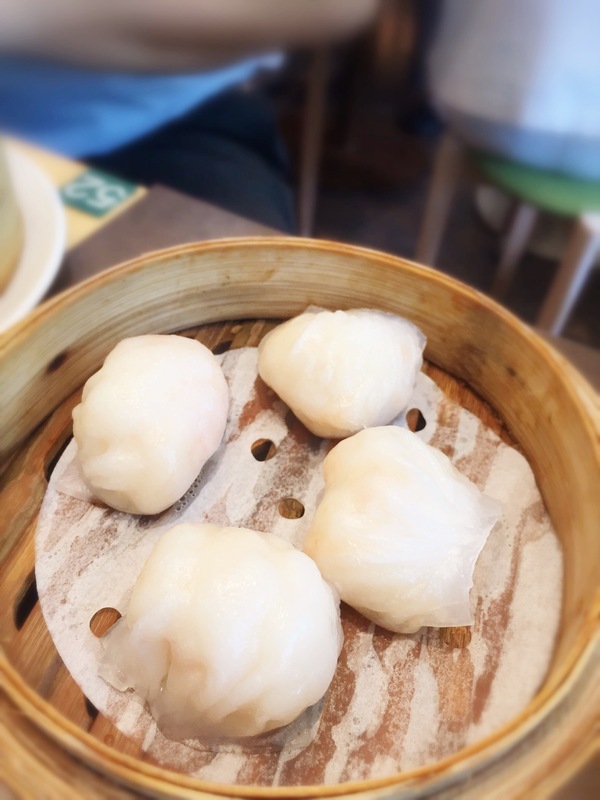 They are packed with collagen and taste especially good when braised. Some people are aftaid of it mainly because of the appearance, texture and bones I guess. To eat chicken feet, I start at their ‘toes’ with chopsticks and spoon then the metatarsus. The bones are segmented so easy to manage. For duck feet, i start with its web then its shank with fork and knife. If done nicely both braised versions should be quite soft and succulent. You may also use your hands if you wish.